It's been a few days since we returned from Morocco. We are still jet lagged. Signs of our epic holiday show from the tans on our faces to the piles of laundry waiting to be done. Morocco has beautiful old buildings with terracotta walls. And oh the doors. Morocco has some of the most beautiful doors with every inch telling a story of its history. I cannot wait to share the photos of our trip and some Moroccan inspired recipes I know you'll love. 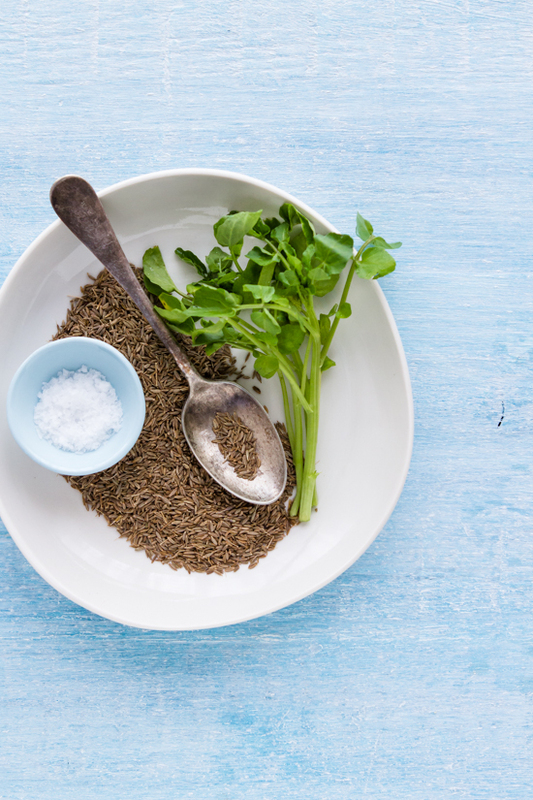 How does crispy fried sardines with herbed couscous sound? I knew you'd approve. Eight hours on the plane with a one year old in pain and a tired but hyper four year old was.......let's just say trying. And tiring. So I was relieved to find some of these herby watercress and pea falafels in the freezer that I had made before I left. Since Maryam is a a fan of peas, I just tell her it has peas. And it does. And so much more. Next time, I think I'm going to try and bake them to make them even healthier. Whilst she ate them as is, me and Akber wrapped ours in Arabic bread with a simple salad and tahini and yoghurt dressing. Such a good lunch. Drain the water and make sure the chickpeas are completely dry. Add all the ingredients to a food processor and pulse until mixture resembles cous cous. Using your palms, create a patty in you hands roughly one inch in size. Press to smoothen edges. Just in case the patty doesn't form because the mixture is too dry, add a tablespoon of water and pulse again in the processor. Marvelous! Your felafels must taste really good. I love the ingredients you've used. 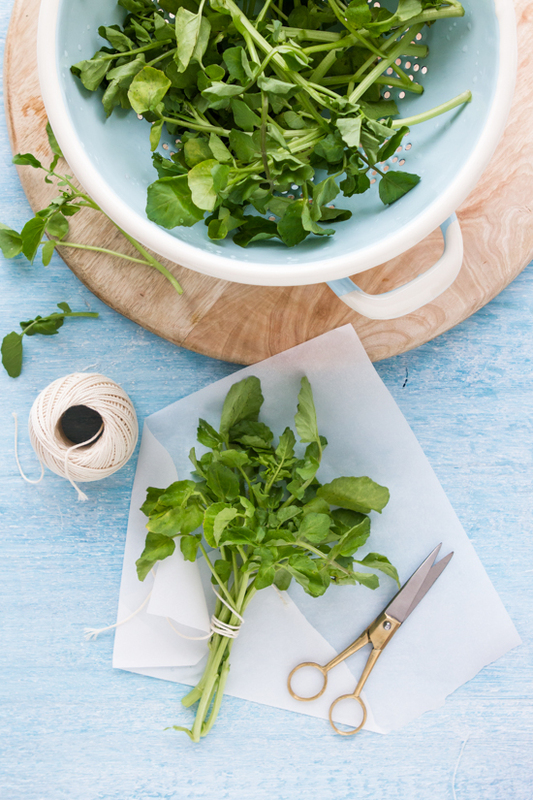 I make falafels all the time and have thrown in practically every herb and veg under the sun, but not watercress! What a lovely idea. 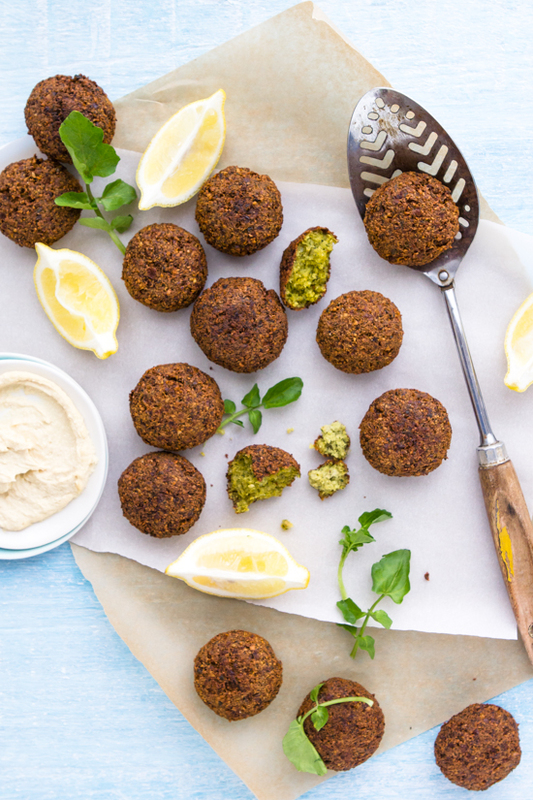 i love falafels, but haven't gotten the nerve to try making them at home - i'm going to have to try this one out. gorgeous photos! Looks yummy! 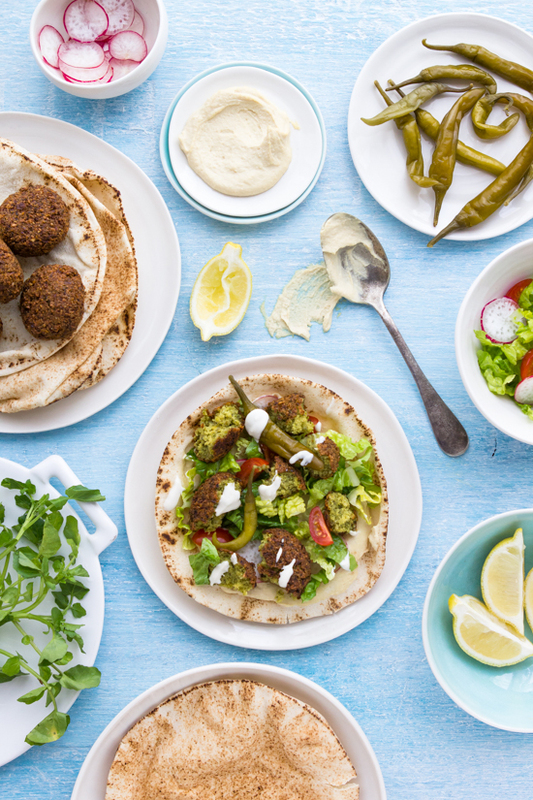 I have never tried making falafels, next on my list! Oh what beautiful images...I'm stunned. We would love some tips on food photography, what lens you use and lighting and other stuff. Thanks and I'm glad you had a great trip. 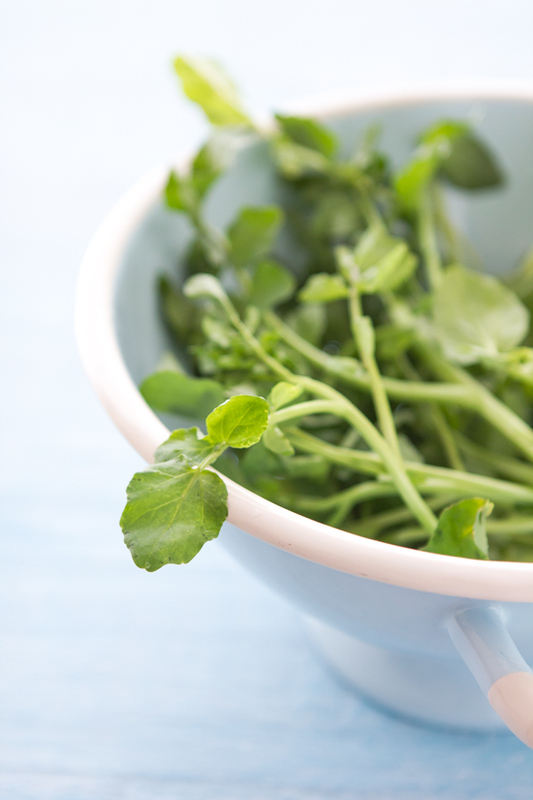 Watercress must have added such a great flavor! should try it. It was so lovely to meet you. Love your stunning photos. Catch up in London soon. 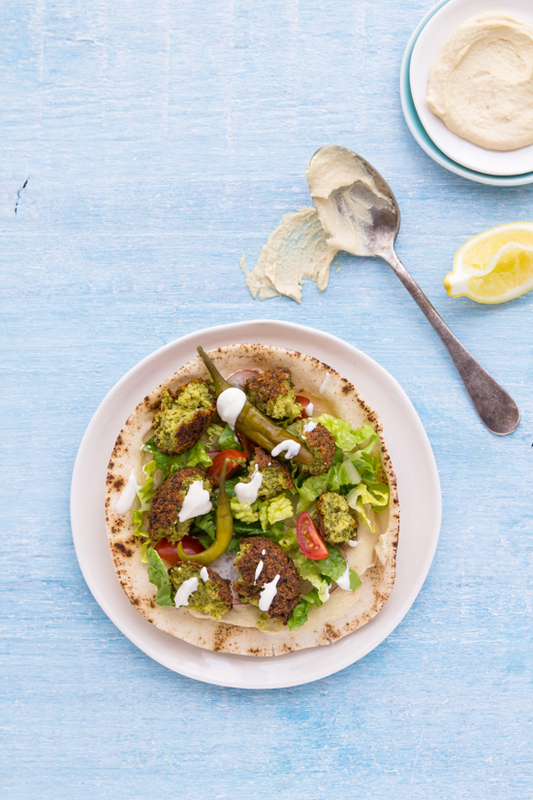 I made falafel just once a long time ago but I didn't add peas, and the green colour is so beautiful! What a great recipe. 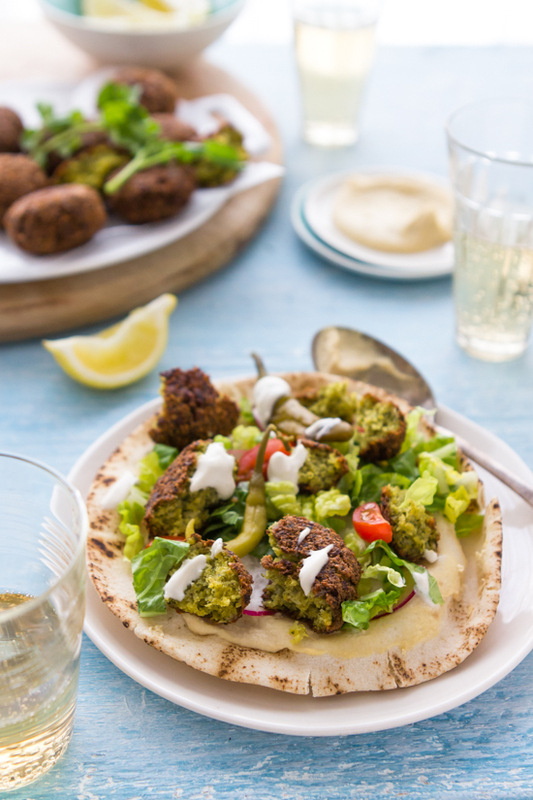 I adore falafels - the best I have managed at home are a carrot and ginger version but I am really looking forward to trying these ones. As always, your photos are fabulous. Welcome home and glad you had a nice trip, hope the little one is on the mend! This looks so yummy!! Luckily I have all the ingredients that you added in the recipe. Time to roll baby!! I generally bypass 2 treatments with one pitcher. Just google "dentist coloring pages" and many coloring possibilities will soon be stated. These can also be good what to convey as a get-well gift. This is in fact the opposite conclusion from what is really going on. Energy and grocery prices are going up and folks are distressed about hyperinflation. being isolated and having what I loved attacked. leasing of a larger unit, the rules include a cap of 70% of a family's adjusted gross income. Make an application for real estate investment newsletter subscriptions. happy to make each other's acquaintance. way until dark. Given a choice, our primates will eat nothing but bananas. This is quite intriguing, You’re really a skilled blogger. I have joined your RSS and anticipate seeking much more of the fantastic article. Also, your website was contributed by I’ve within my social support systems! good employing Theatre Pack for ios and reserve symbol guide from cinemaboxappdl the Movie theater Package Apk document to your google android Gadget. Cinemabox APK Free nice. good employing no cost release as well you will come to be pleased guide from mobdrodownloadi you need and it will provide you outcomes within secs. Mobdro Free nice. good the best top quality as well as high basic definition Mobdro Online TV classifications from the globe internet. It provides best. catching all your unforgettable moments in life and also making them like a tale. VivaVideo PC You could produce your personal slideshow too. Store your favored things on Mobdro. Thousands of Mobdro App Download APK, iPhone Mobdro for Android center. To influence the actions, Mobdro aids the user.